Get the App! Audioboxlive mobile app now available. 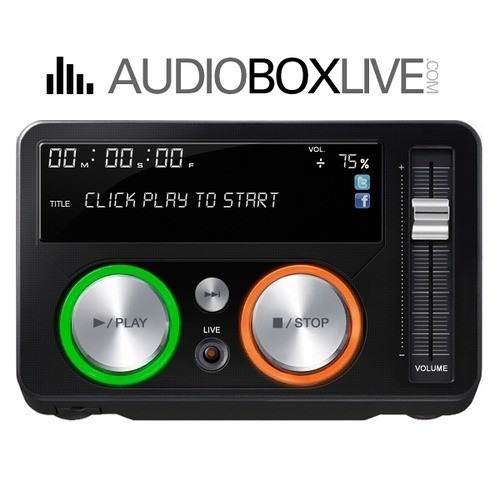 http://audioboxlive.com/apps.htm audioboxlive.com is a web radio from Montreal, Quebec, Canada streaming house & tech house music 24/7. Live events from clubs such as Salon Daomé make up the programming as well as a collection of tracks selected for your listening pleasure. for house, by house. i'm talking about house. deep house. house music. in house we trust. definition of house. we play house. gotta have house. minimal house. house that body. french house. daft punk is playing at my house. tech house. i need house. burning down the house. its my house. its all about house music. this is my house. in da house.